Then we realized it was too good not to share. #Jointhecult and invite farm fresh oysters to your table. 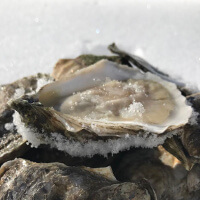 Oysters should stay fresh in your fridge for up to 10 days. We ship Fed-Ex overnight delivery. 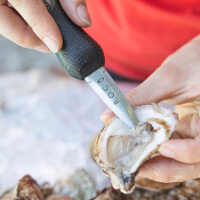 For your safety, our insulated boxes are outfitted with a cold pack + temp sensor so your oysters arrive cool and fresh. Shipping rates vary from $16 - $58. We curate from over 70 farms to guarantee the freshest, most in-season flavorful experience. Order ahead: Your delectable picks are harvested before your delivery date. They come directly from farms to our Boston shop, and then are delivered to you. 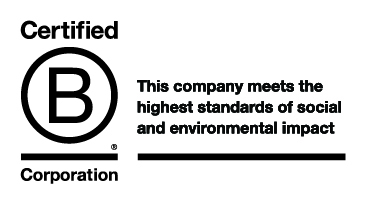 We think our food should help make our environment something we can enjoy for a long time. 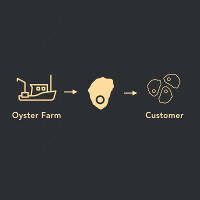 It goes something like this: eat oysters, support oyster farms, save the oceans. Pretty great, right? New to shucking? We're here to help. To pry open your treats, it's as easy as peeling an apple. Watch this video and learn our tips + tricks. 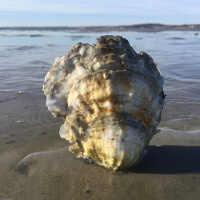 Oysters are like wine: they're flavored from the regions in which they grow. We give you access to over 70 flavors + farms across North America. 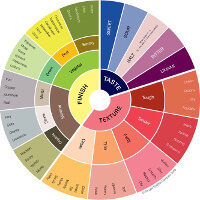 We curate the most delectable picks based on seasonality. Rob + Sims are a husband/wife, award-winning team. A family oyster farm , 4 kids + lots of heart keep them focused (read zany): Rob texts with customers. Sims chats them up on Instagram. They want your experience to be as delightful as the oysters you buy. Got them yesterday, tried them this evening. Thank you very much for your help and communication, the oysters were the best I have ever had, fantastic. The oysters are here and in good shape. The party is tomorrow evening but I tried one of the Wallace Bay oysters, "just to be sure." Wow, wow, and wow. Briny and complex. It is the best oyster experience I have enjoyed for a very long time. I plan on opening them around 3:45 tomorrow to accompany 4:30 cocktails. My favorite oyster shop! Thanks for always having the freshest oysters. When I go to my local market, about 1/3 are not edible. I have never had an issue with any of the oysters I have purchased from Real Oyster Cult!